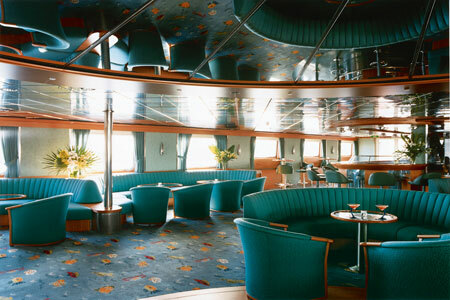 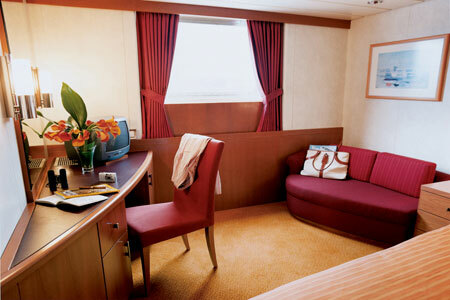 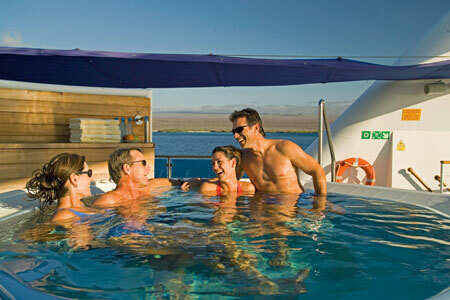 Celebrity Xpedition accommodates guests with amenities in a most unique and intimate atmosphere. 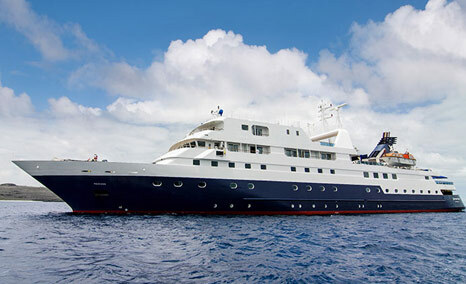 Designed not just for travel, but for exploration, this 92-guest ship sails to the Galapagos Islands, one of the world's last pristine environments. 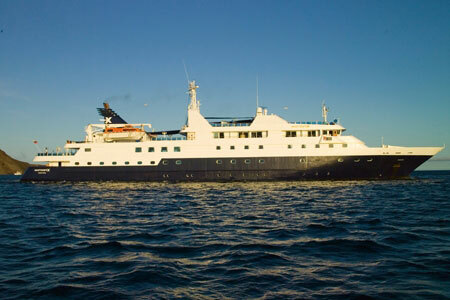 The Celebrity Xpedition offers the perfect combination of explorer's voyage and cosmopolitan bliss. 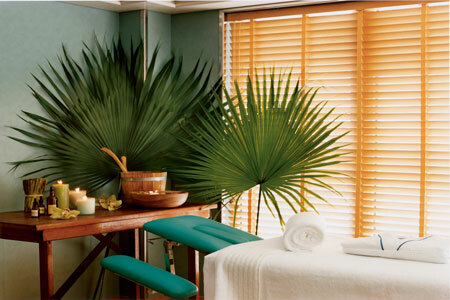 Stylish detail meets intimate ambiance. 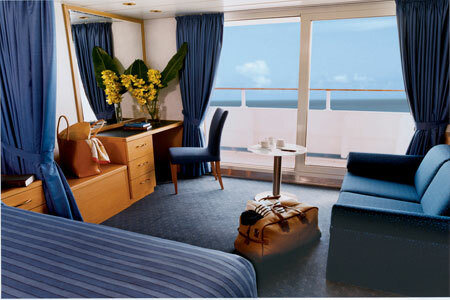 * For rates information please ask your Trip advisor.